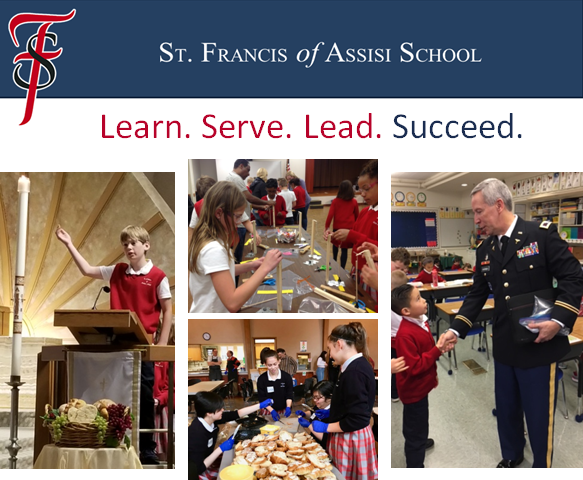 St. Francis of Assisi School · Learn.Serve.Lead. Succeed. Thank you for supporting our school with your donation! You are able to choose which fund your donation should go to. If you do not designate a specific fund(s), your donation will be put into the General Fund. Choose one of the following dates to have your monthly donation made.